The paper Social Security card has been a staple of American life for nearly a century, but researchers say this bedrock of federal identification is due for a digital update in the face of clever cybercriminals. “Modernizing the [Social Security number] gives the U.S. an opportunity to fix one of the internet’s most pressing problems: authentication,” according to an October report from McAfee and the Center for Strategic and International Studies. The report comes as cybercriminals have preyed on the nine-digit number. 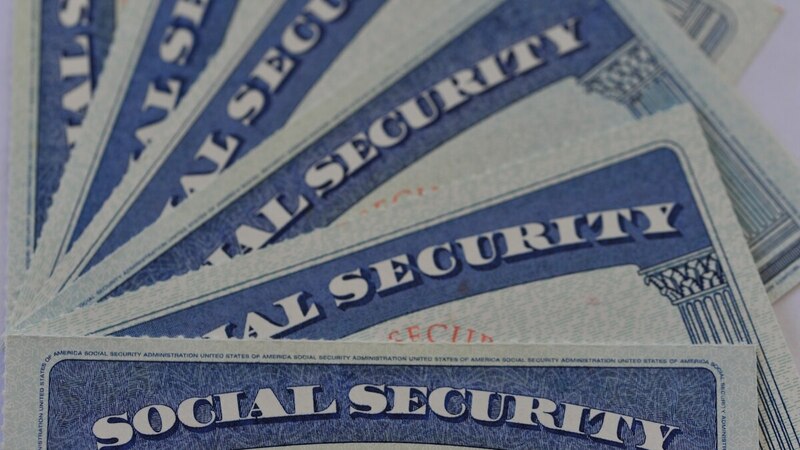 Anywhere between 60 to 80 percent of Social Security numbers had been reported stolen by 2015, and there have been more large-scale breaches since, according to the study. “The United States needs to move the Social Security card into the 21st century,” the report said, recommending the solution be a “smart card” that includes an embedded chip like the one now ubiquitous on credit and debit cards. The chip would supply a proxy number, while the actual Social Security number would be encrypted in a digital “vault.” This way, if the proxy number was compromised, it wouldn’t immediately provide access to all the records tied to the SSN and a new proxy could be generated without having to assign a new SSN. McAfee and CSIS argued that smart cards would be the best path for modernization because there is already extensive experience with using chip-and-PIN cards on a mass scale, they could be slowly introduced, and they would be easier to implement. A digital smart card could have similar benefits as two-factor authentication or other types of biometrics that “make life harder for cybercriminals,” according to the report.